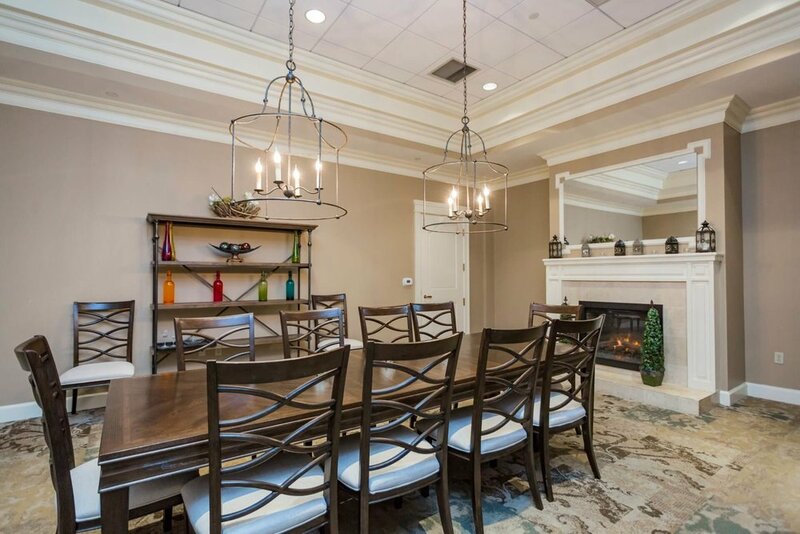 Richland Place offers a spacious and elegant private dining room for special family gatherings. 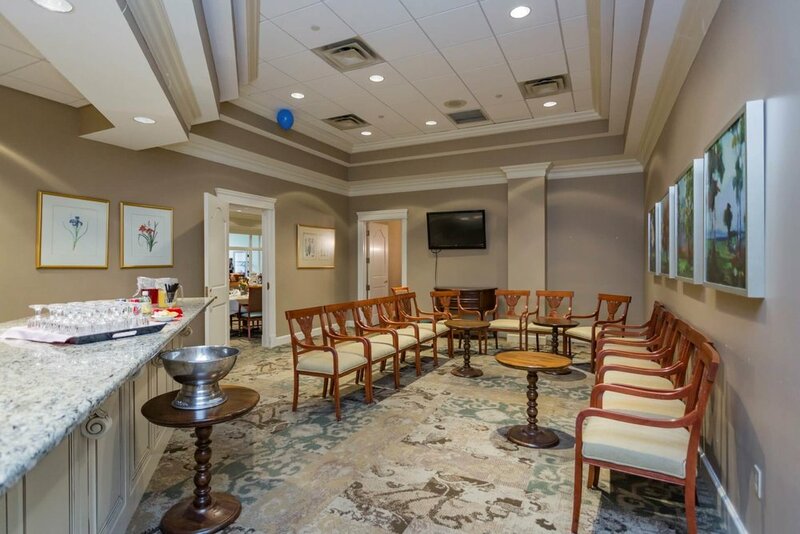 There is no charge for the room (which seats up to 14 comfortably) and residents have the option of dining from the daily menu, ordering from our catering menu, or having outside caterers service your event. It’s perfect for family gatherings, birthdays, and holidays. Connected to the private dining room is a cocktail lounge that can accommodate an additional 20-30 people, depending on the configuration.